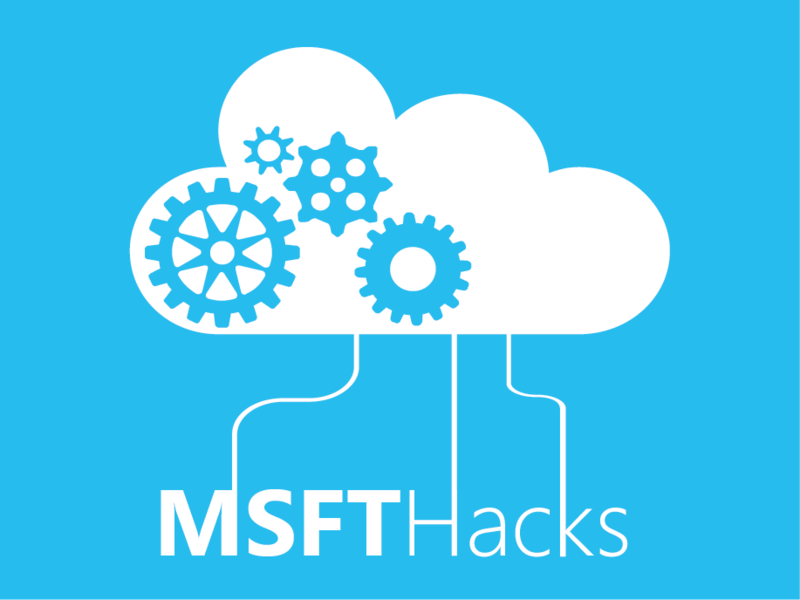 MSFTHacks is back for another year! This year we’re bringing together all students across the nation from Eastern to Western Canada. MSFTHacks will be happening on March 25th-26th, 2017 simultaneously at University of Waterloo and University of British Columbia. MSFTHacks is a hackathon for University and College students from across Canada. For 24 hours, hackers of various skill levels will use Azure Machine Learning, Microsoft Cognitive Services, or the language user interface (bots) in their hacks. Cost: Free of charge! Ever wanted to demo or hack on the HoloLens? Here's your chance! There will also be mentorship provided by Microsoft Technical Evangelists, Software Engineers, Microsoft Valuable Professionals, and Microsoft Audience Evangelists. NOTE: This does not include travel to and from the event. Prerequisites: Current computer science or engineering student at a Canadian University or College. OR Interest in learning more about Microsoft Azure, Cognitive Services, and Bots. In order to participate in the hackathon, you will need to BRING YOUR LAPTOP and valid STUDENT ID CARD. Please submit your hackathon description, along with screenshots of your hack. Is the project’s purpose and basic functionality easily understood? Is the project innovative either in user experience or in technical design and/or implementation? Is the project easy to use? Does the project make effective and appropriate use of the major features of its chosen platform(s)? Does the project show promise for success within its targeted audience?